This is a temporary site (see below) but stay tuned for an update later this year! As far back as I can remember, I always wanted to be a journalist. I love words and I love working with them. I studied journalism and wrote for a while before establishing myself in the national media as a senior newspaper designer. Now I am using words, choosing words - and making them look nice. 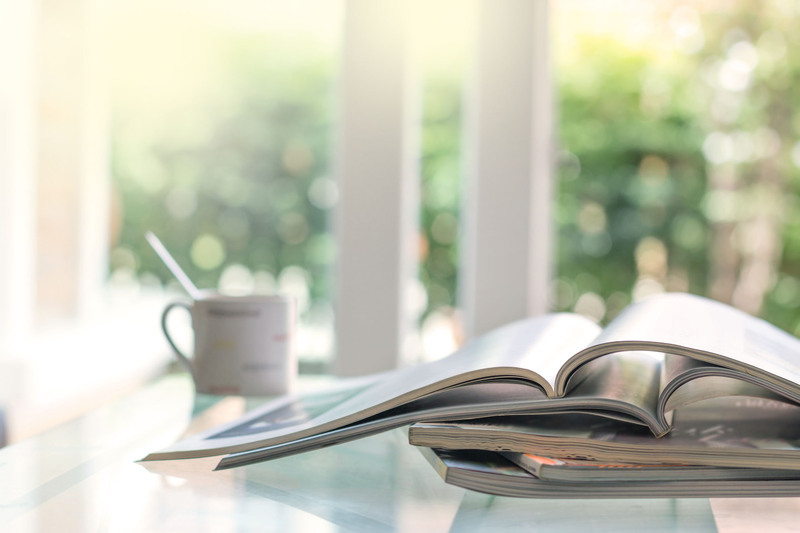 I love newspapers, magazines and books, and I believe print is very much alive - it'll just be packaged differently. I am passionate about sport, photography, film, news, community and equality for all. I have 20 years' experience working in local and national press where I honed a good nose (and eye) for a story and how to present it so that someone, somewhere, wants to read it. I was a writer, sub-editor, designer and then Design Editor at the Sunday Tribune during my 13 years at the paper between 1998 and 2011. In March 2011, I joined the Irish Independent, where I was responsible for the design and production of some of the paper's flagship publications including Weekend Review, Rolling Back The Years and the paper's various special magazines and supplements. I led two design teams to National Newspaper of Ireland award nominations in 2014 ('Weekend Review' and 'Con Houlihan's Ireland'). I designed the Sunday Independent's 'Rich List' in 2015, 2016 and 2017, and the 10-part 'Irish Independent 1916 Collection', in association with UCD and Ireland 2016. Since then, I have worked with INM and Creative Ireland on various projects in late 2016 and 2017. 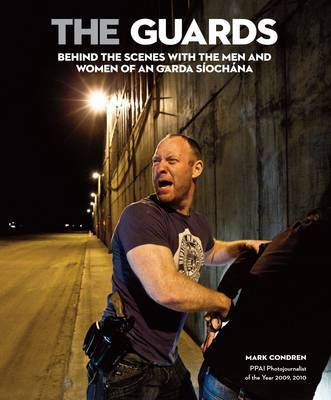 I designed four-time PPAI Photojournalist of the Year Mark Condren's acclaimed 'The Guards: Behind the Scenes with the Men and Women of An Garda Síochána', launched in 2012 by An Taoiseach Enda Kenny, with profits donated to Temple Street Children's Hospital. I design all of Ballpoint Press's books, including 'A Different Shade of Green - The Alan McLoughlin Story' (nominated for 'Best Irish Sports Book of the Year', 2014 Irish Book Awards); PJ Cunningham's 'The Long Acre' (nominated for 'Best Irish Published Book of the Year', 2014 Irish Book Awards); as well as many other popular books including Enda McEvoy's 'The Godfather Of Modern Hurling - The Father Tommy Maher Story', Dave Hannigan's 'Behan In The USA - The Rise And Fall of the Most Famous Irishman in New York', and ultra-marathon fanatic Gerry Duffy's 'Who Dares, Runs - 32 Marathons in 32 Days in 32 Counties' and 'Tick, Tock, Ten'. Since setting up Síniú Meáin & Dearadh (Joe Coyle Media & Design) in 2015, I have worked with some high-profile companies and organisations including Diageo/Guinness Storehouse, University College Dublin (UCD), Dublin City University (DCU), Athletics Ireland, Bloom, Ireland 2016, and many others, designing publications tailored to their needs. 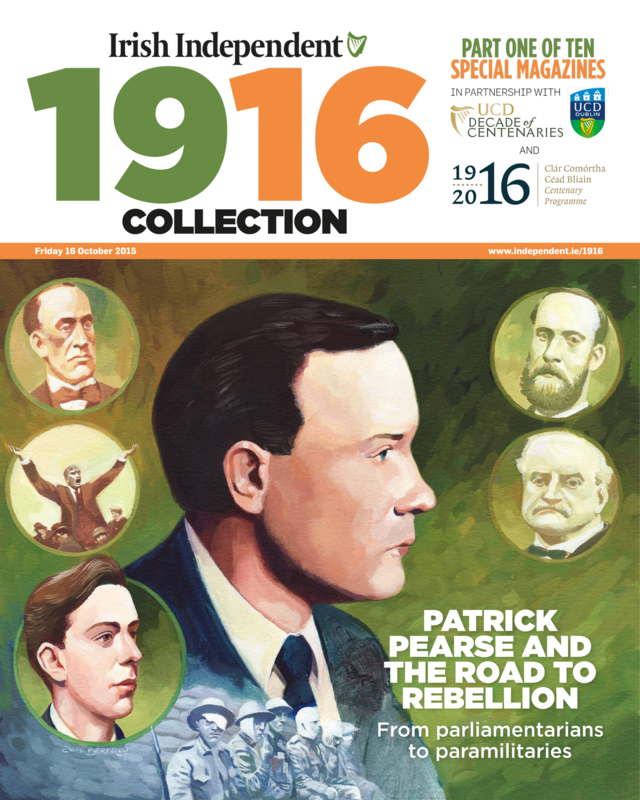 The first of the 10-part 1916 Collection for the Irish Independent. 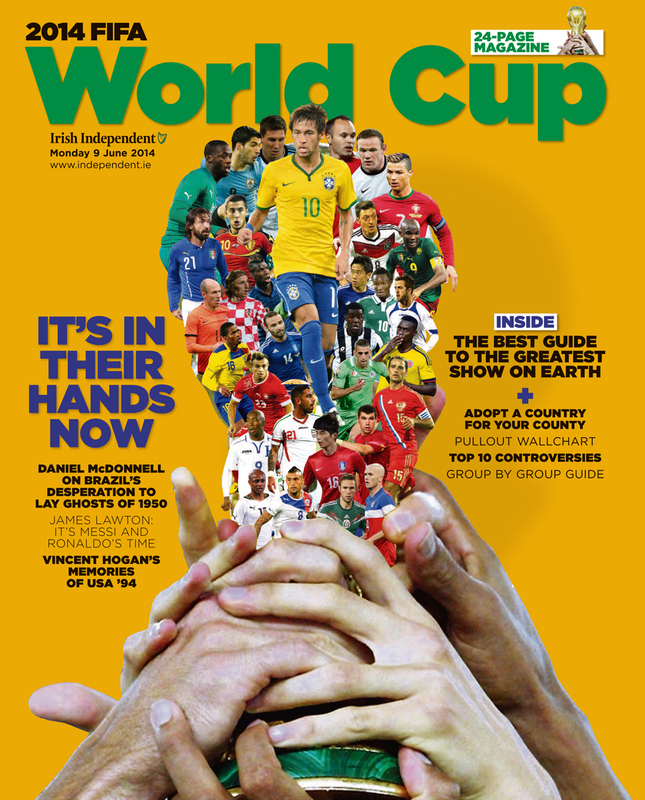 The cover for the Irish Independent's World Cup guide in 2014. The 1916 logo design for Ireland 2016, the Irish Independent and UCD.